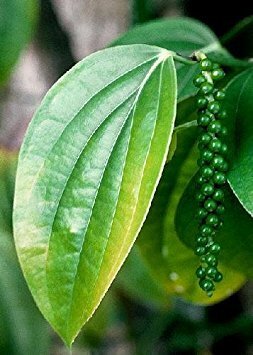 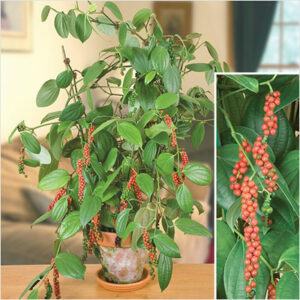 Black pepper is a flowering vine, cultivated for its fruit, which is usually dried and used as a spice and seasoning. 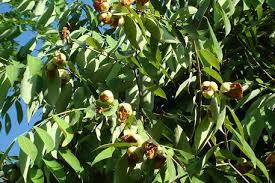 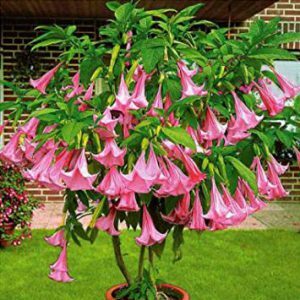 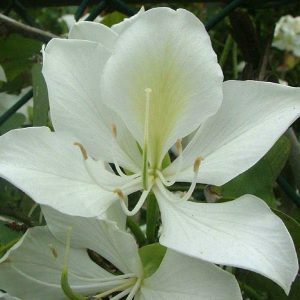 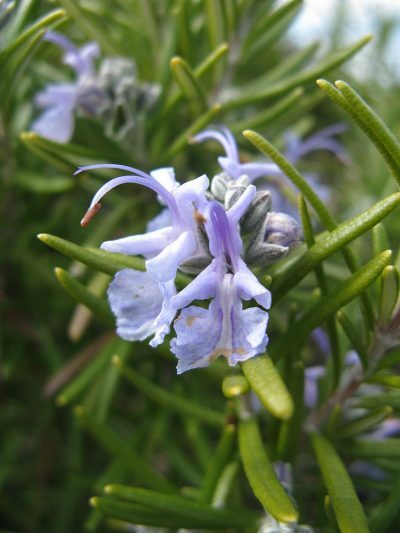 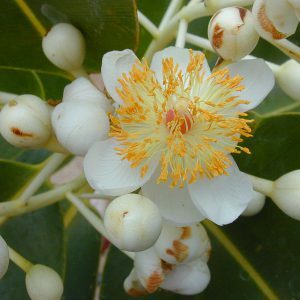 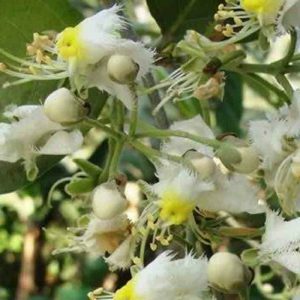 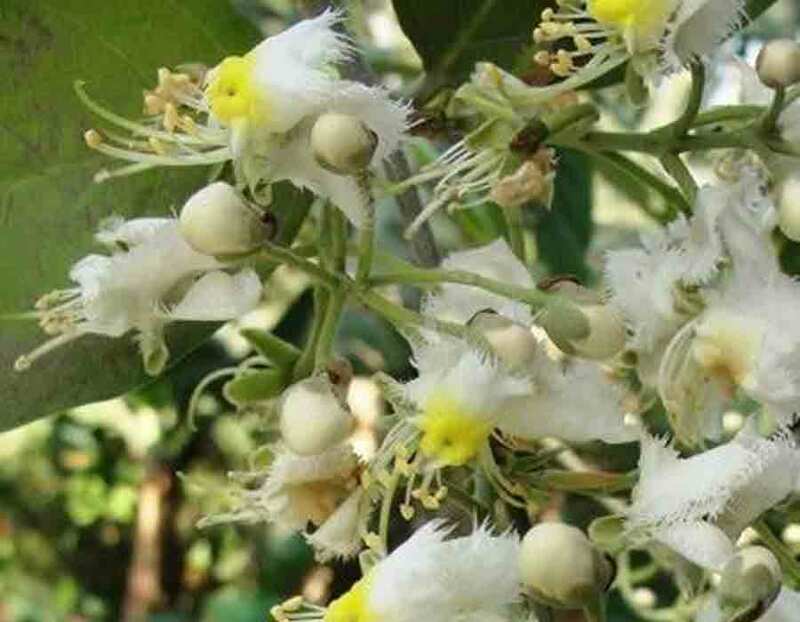 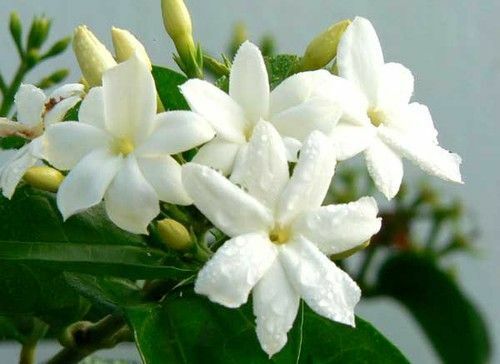 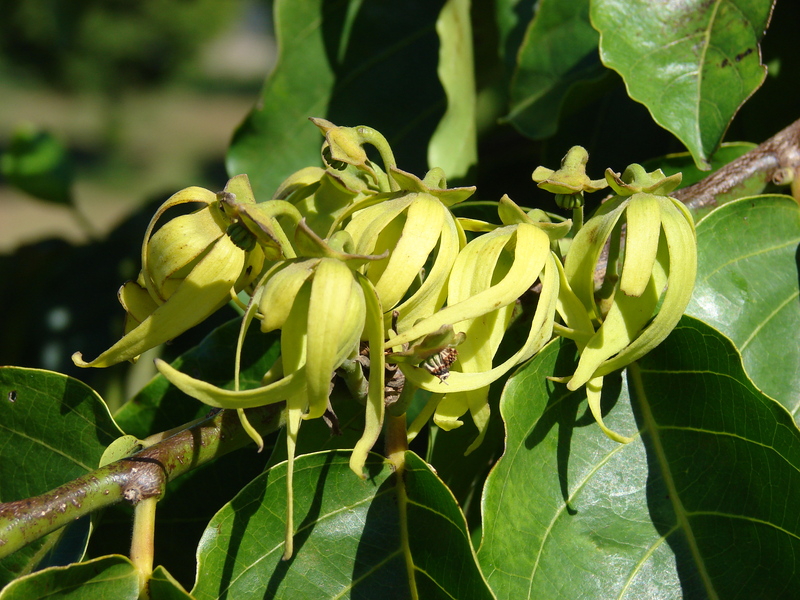 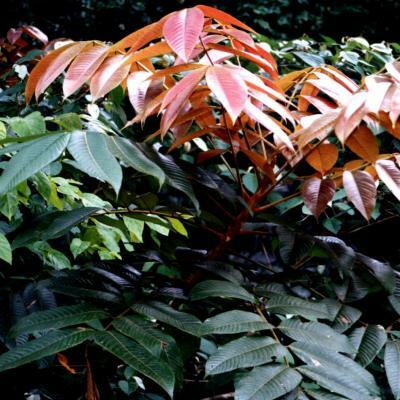 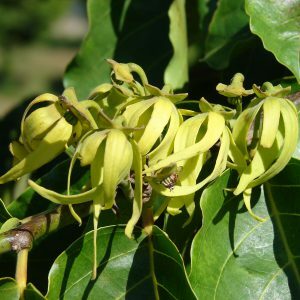 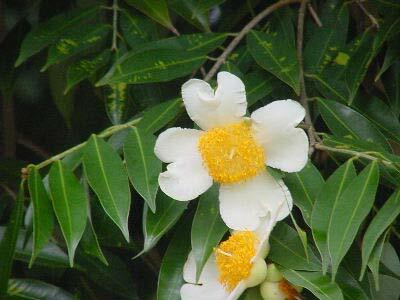 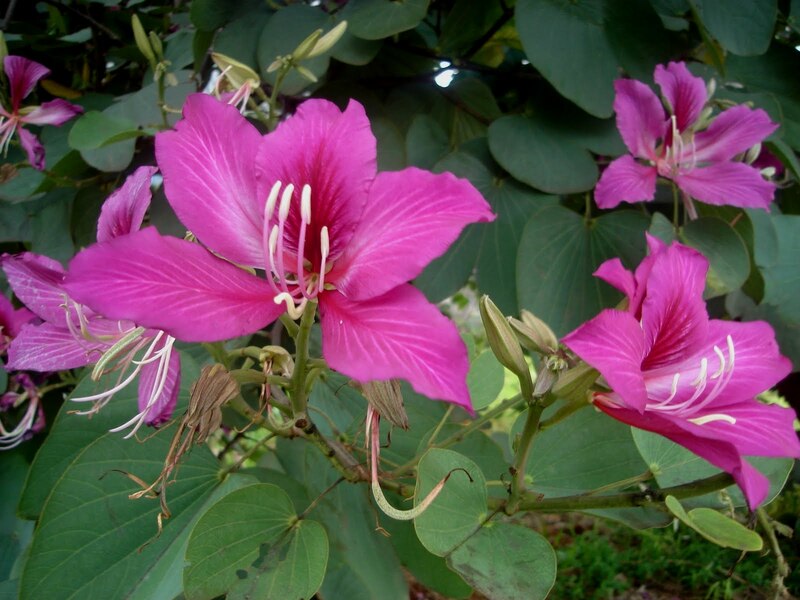 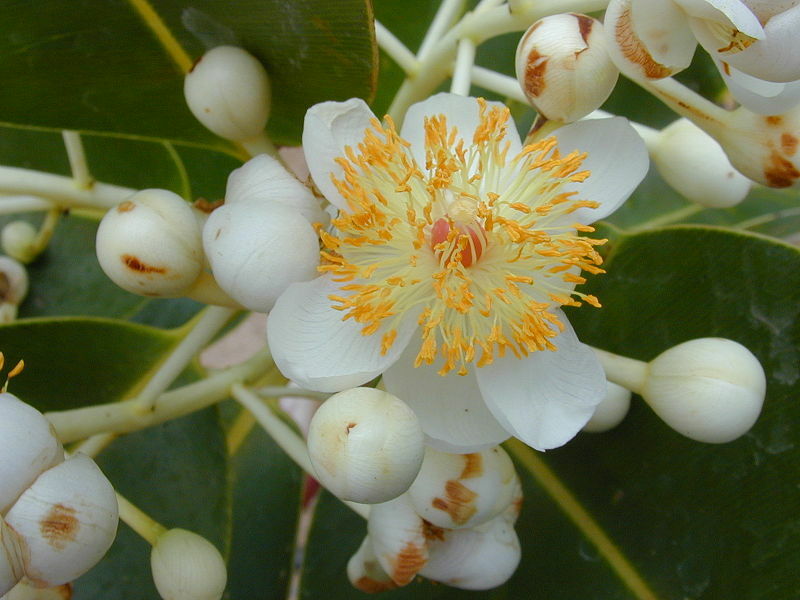 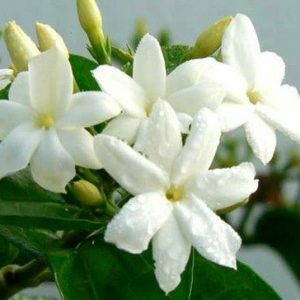 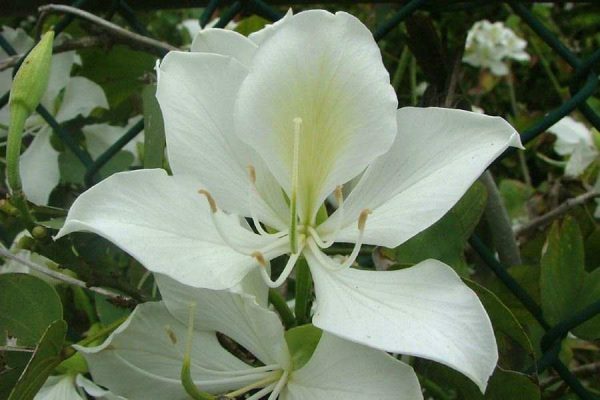 A handsome Indian evergreen tree often planted as an ornamental for its fragrant white flowers that yield a perfume. 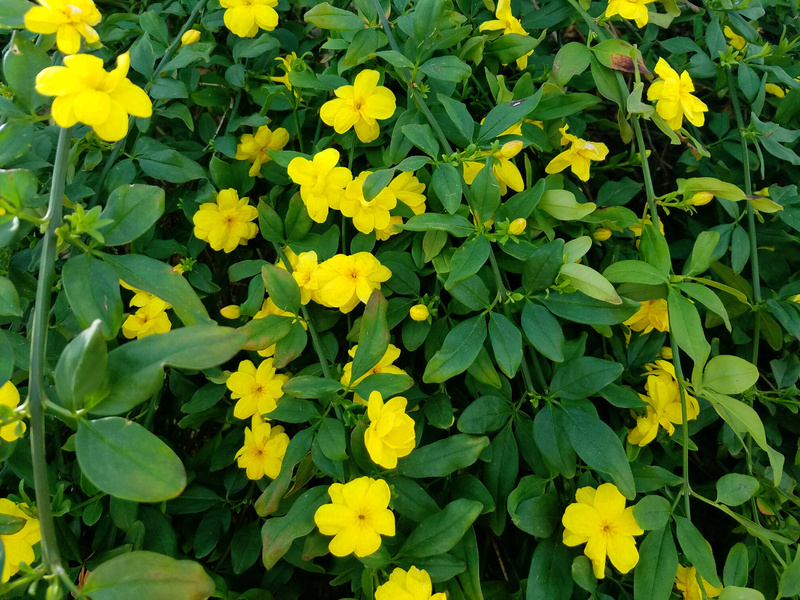 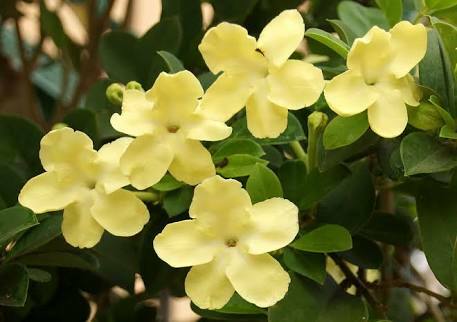 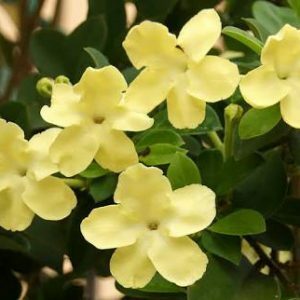 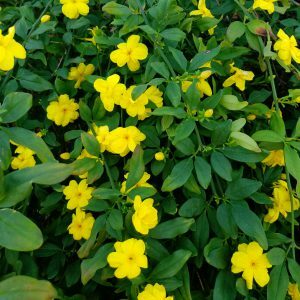 Brunfelsia americana is an evergreen shrub or small tree; it can grow up to 5 metres tall. 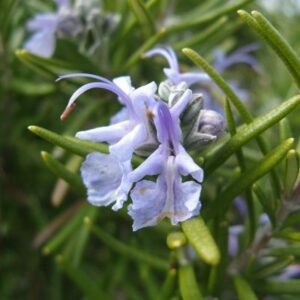 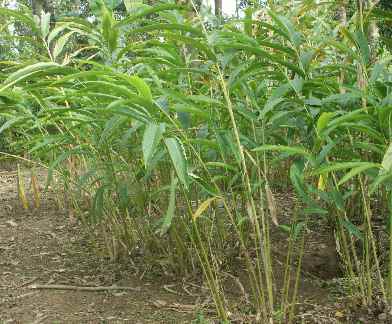 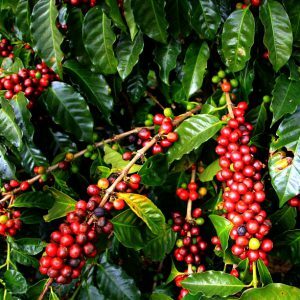 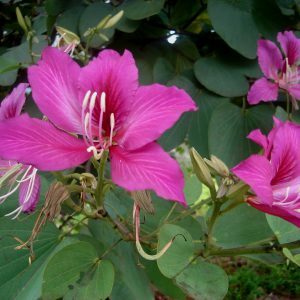 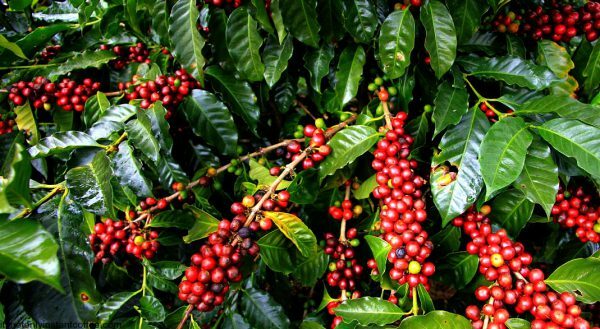 The plant is harvested from the wild for local use as a medicine. 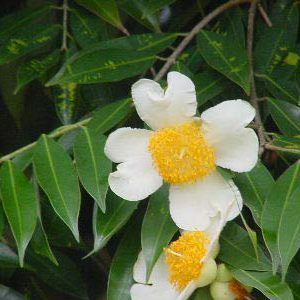 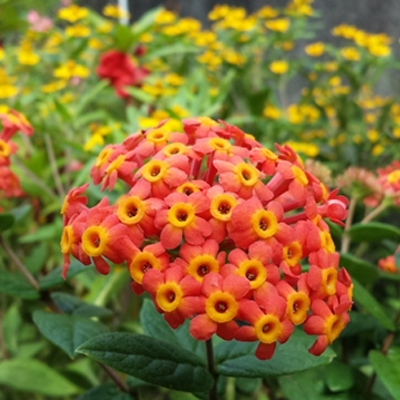 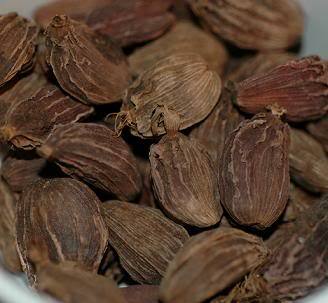 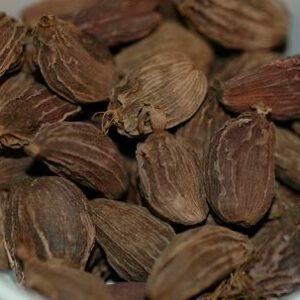 It is often grown as an ornamental in gardens. 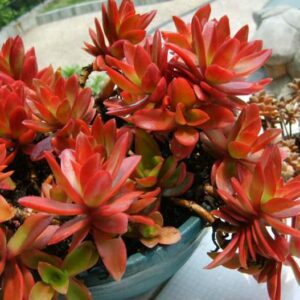 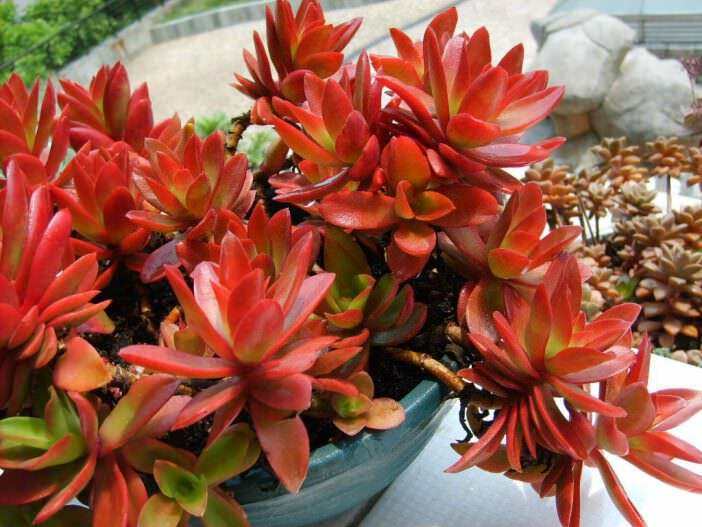 Easy-to-grow, branching succulent displays dramatic, fleshy, propeller-like leaves that mature from light green to bright red. 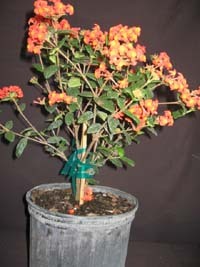 Forms spreading mats, useful in rock gardens and containers. 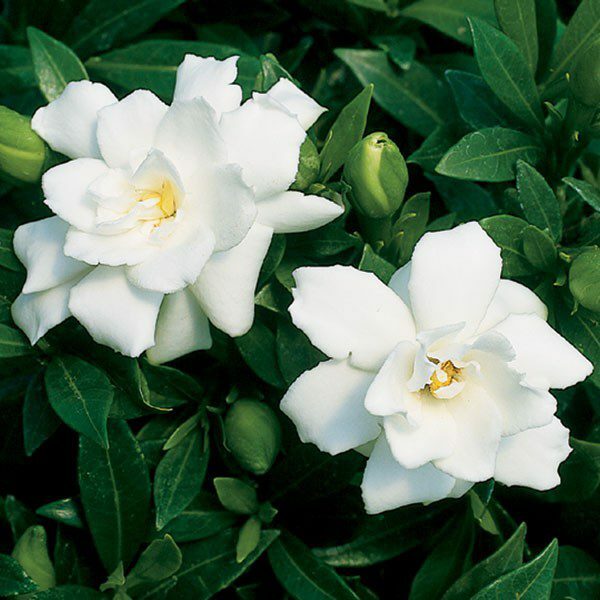 Clusters of lightly fragrant white flowers rest on the leaves in the summer.